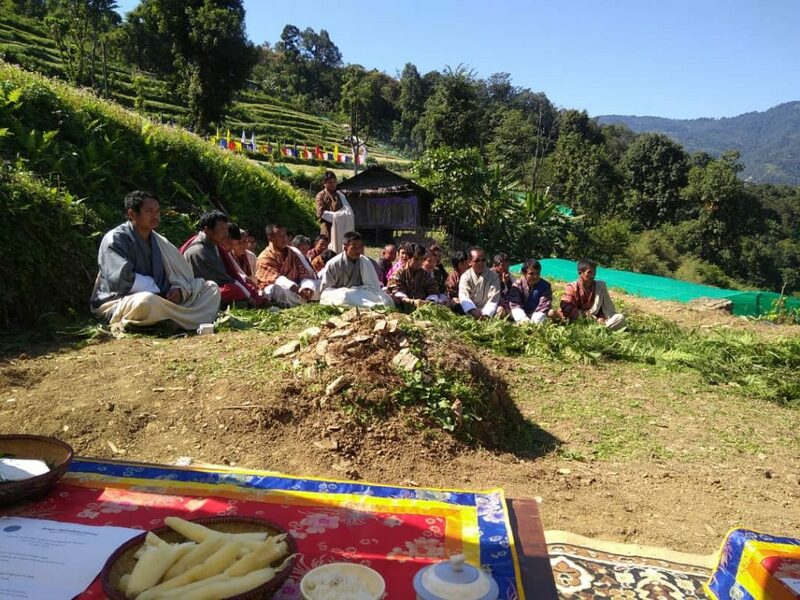 Global Grant Project – Medical equipment to Emergency Department, Jigme Dorji Wangchuck National Referral Hospital. 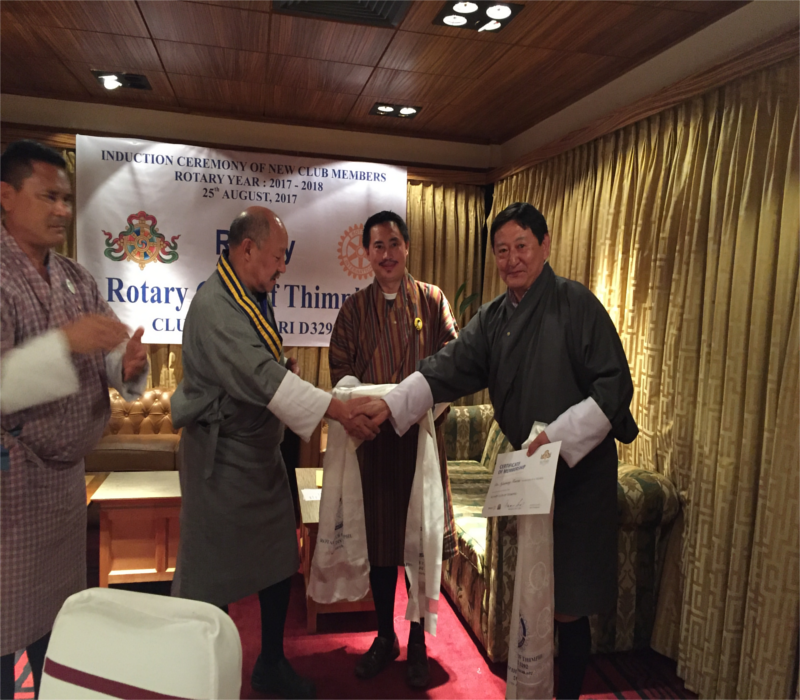 Contributing towards Bhutan’s Robust Healthcare System. “The season of giving is here, yet again”. 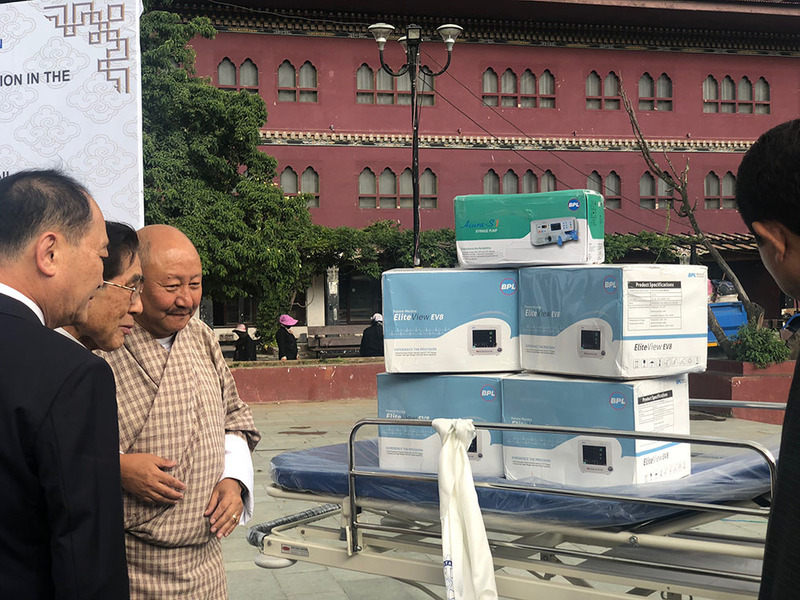 Towards the end of this year, we will be donating another US$ 222,079.00 worth of Global Grant project equipment – to provide critical micro-surgery equipment to ENT department, Jigme Dorji National Referral Hospital and Cancer Departments. 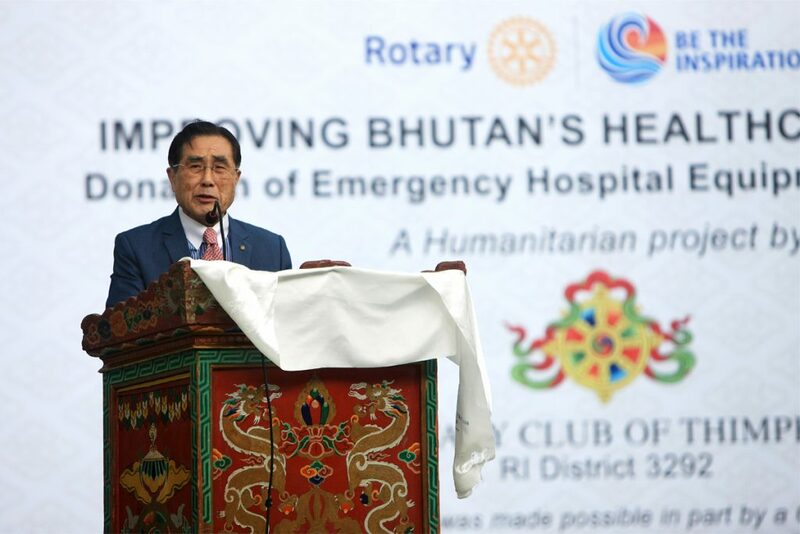 With the completion of this project in December 2018, the Rotary Club of Thimphu would have donated in excess of Nu. 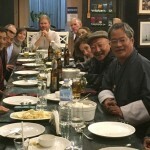 26, 300,000.00 towards Bhutan‘s health care system.